Pizza and Painting, what could be more fun? 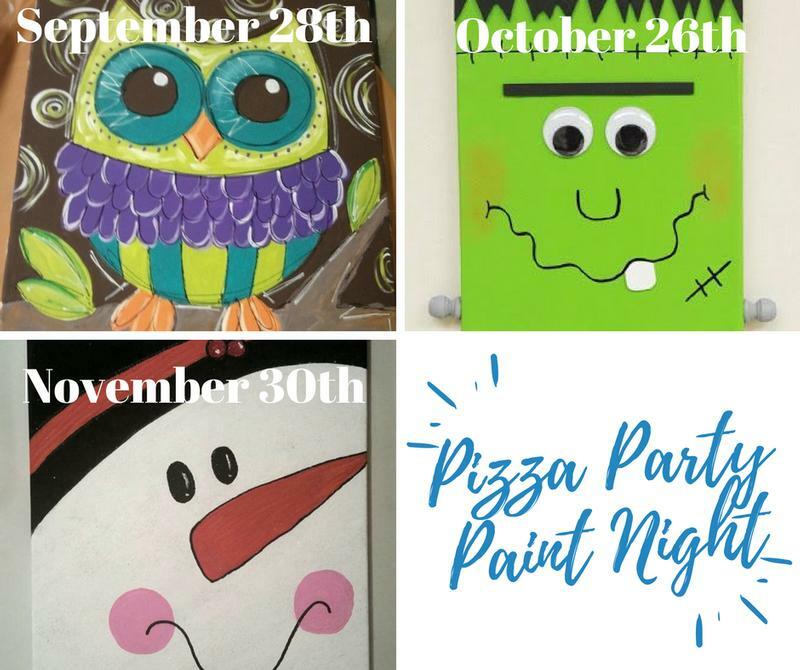 Parents go have a fun night out while your tween or teen has a blast learning how to paint in our studio. Classes are the last Friday of every month starting in September and run from 6 pm to 8 pm. We provide everything your child needs to paint an awesome picture. We also provide pizza, snacks, and drinks; oh my! Classes are $30 per child for Highlands Art League Members and $35 per child for nonmembers.